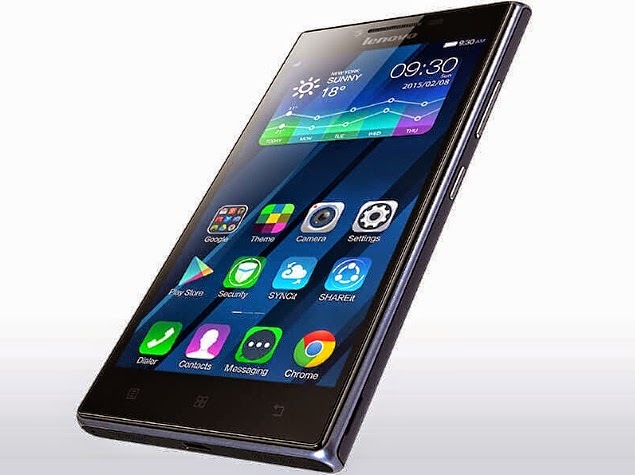 Couple of weeks ago, ReviewToday highlighted aggressive plans of Lenovo to take on Android Smartphone market by storm. 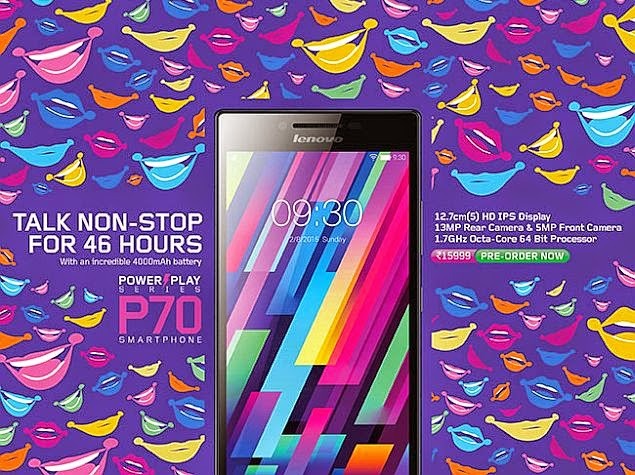 The computer turned smartphone maker had launched the Lenovo P70 smartphone at a price of Rs. 15,999 (approx. $260) in India which was initially unveiled in China in February. The major USP of this smart phone is that it comes with 4G LTE connectivity and is backed by a large 4000mAh battery churning about 46 hours of talk time and up to 696 hours of standby time on 3G networks. The smartphone is a dual-sim( micro sim) based which runs on Kitkat out of the box. It also powered by a Quick Charge feature that allows the smartphone to get fully charged in 3 hours while a 15-minute charge offers up to 4 hours of talk time. Inside the hood, the smart-phone has above average specifications except for the OS which we think could have been better. Dimensions: 142x71.8x8.9mm, weighs 149 grams, and available in Midnight Blue colour. Overall a good launch from Lenovo. As stated above, we would have loved to see Lollipop instead of a Kitkat and hope the phone is upgradable to higher versions of Android in future. Rest of the specs are decent for price it is being offered. We would rate this phone 3.5 out of 5.